Control Points: 10 ~ 30 points (Basic unit: 10/14/20/30 points) suitable for small-scale control of the basic models small size, high performance, low-cost Brief Introduction Containing 2k step EEPROM memory, there is no need to maintain the memory cell. Basic command of high-speed calculation speed 0.55 ~ 0.7us / command, the application of the order of 3.7 to several 100us / order. Summary of the basic positioning control. To connect RS-232C, RS-422, RS-485 communications adapter. With display, the timer can be set from outside, counters, registers and other numerical data. Check FX1N/FX1S series Part No/ Order no. A and Q server PLC parts we sold, 100% brand new! Coming with original packing! 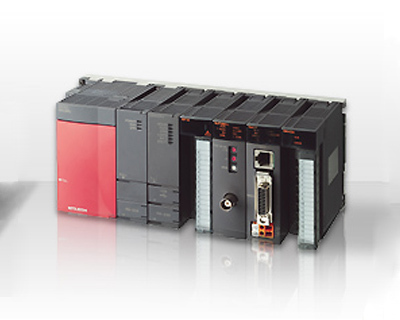 Check Q Series PLC Part No/ Order no. 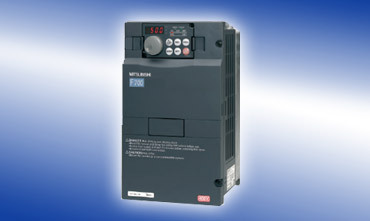 The FR-F740 frequency inverter drives from Mitsubishi Electric are designed for the special needs of pumps and fans. These inverters can significantly enhance the energy balance of pump and fan applications - particularly in the low-speed range and in low-load operation, where energy savings of up to 60% can be achieved. 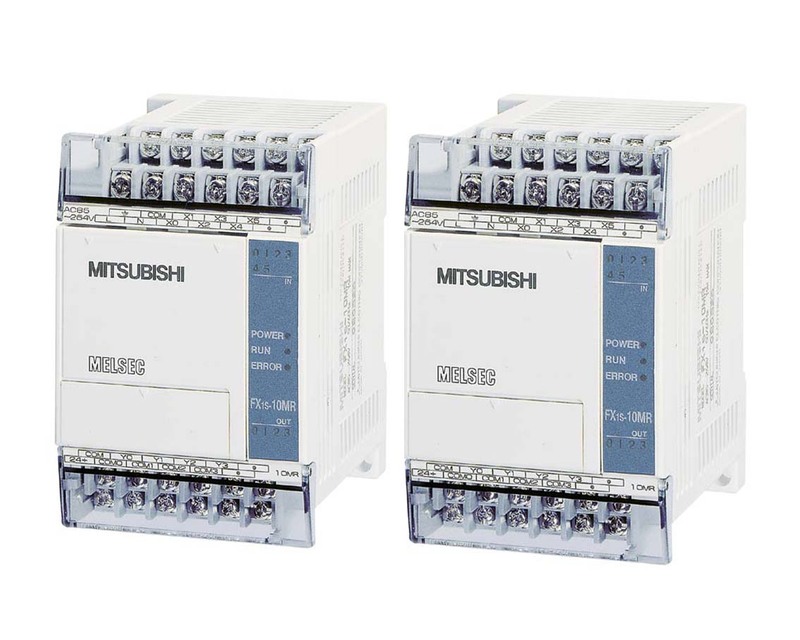 Additional savings are made possible by Mitsubishi Electrics innovative OEC (Optimum Excitation Control) technology. This system ensures that the optimum magnetic flux is always applied to the motor, thus reducing losses. The result is maximum utilisation of motor capacity at maximum efficiency. Check FR-F740 series Part No/ Order no. Check MELSEC FX1N Part No/ Order no. Bigger Stock - Faster Delivery ! Better Price - Lower Purchase cost! All the Mitsubishi CNC parts we sold, 100% brand new! Coming with original packing! Check MITSUBISHI CNC Part No/ Order no. The new powerhouse With 11 million frequency inverter drives already sold, Mitsubishi Electric now introduces its latest generation of compact inverters, the new FR-E700 series. In addition to better features and performance than their predecessors, the models in the new series are also more compact and even easier to install. 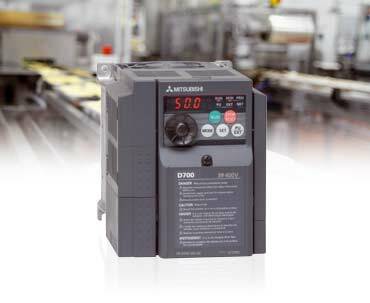 Improvements include an integrated USB port, an integrated one-touch Digital Dial control with a display, improved power usage at low speeds and an expansion slot compatible with the many option cards from the 700 series. 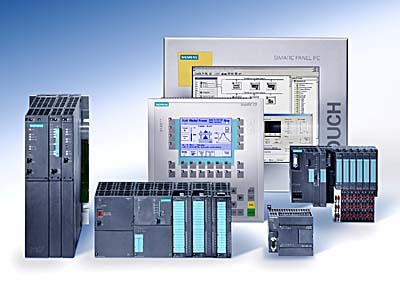 All this makes the FR-E700 an economical and highly-versatile solution for a wide range of applications from textiles machines to door and gate drive systems to material handling systems. Check FR-E700 series Part No/ Order no. Control Points: 16 ~ 256 points (Basic unit: 16/32/48/64/80/128 points) Terminal Blocks standard types of high-performance models High-speed, high-function of the basic performance, from the ordinary Order to control a wide range of applications that can correspond to Brief Introduction Contains 8k step RAM memory. (Which can be expanded to 16k step) Calculus rate of high-speed basic commands 0.08us / command, the application of a number of orders 1.52 ~ 100us / order. Summary of the basic positioning control. To connect RS-232C, RS-422, RS-485 communications adapter. With display, the timer can be set from outside, counters, registers and other numerical data. 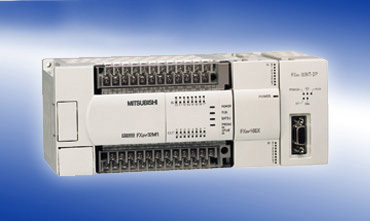 An additional analogy, positioning, I / O, temperature, high-speed counting, CC-Link module, etc. Check MELSEC FX2N Part No/ Order no. 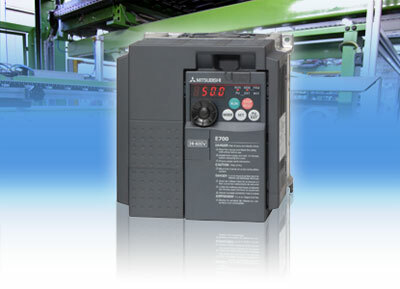 Inverters are variable voltage, variable frequency power supply devices that can easily change the speed of a 3-phase induction motor at your command. Our range of products can cover a wide variety of application requirements. Check FR-A700 series Part No/ Order no. Simple and safe operability, compact design as well as improved performance features were the focus during the development of the new FR-D700 frequency inverter. A drive was created that set new standards in the field of compact drives. Improved functions and device properties such as simplified cabling thanks to spring clamps, the integrated Digital Dial with LED display, improved performance yield in the low-speed range as well as the integrated emergency stop function make the FR-D700 the new standard in the ultra compact class. The FR-D700 is especially advantageous for standard applications by virtue of its user- friendliness. It is the correct choice in both simple and more sophisticated applications. 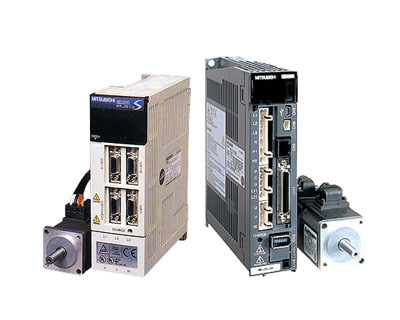 Typical applications are feeder and conveyor drives, machining tools or gate and door drives. 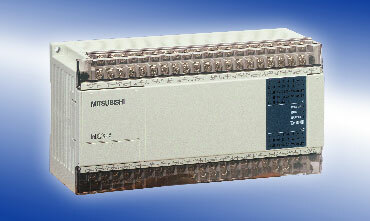 Check FR-D700 series Part No/ Order no.